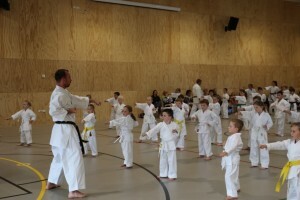 Opened in February 2010 in Burnham we had a number of eager students keen to learn traditional Go Ju Ryu Karate from day one. Using the Community Hall next to the Burnham Military Camp it is a perfect location for the soldiers in the barracks to get some extra training over and above their military training. 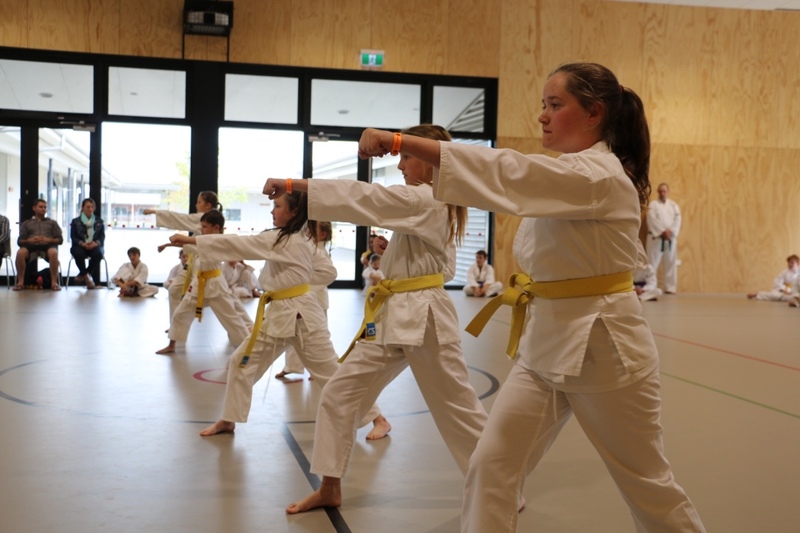 The junior class quickly has become a favourite activity for a number of local kids as well as kids from Rolleston and other nearby communities. The junior class concentrates on discipline and focus. We work on increasing the students self confidence through martial arts which in turn help them grow in all aspects of their life. 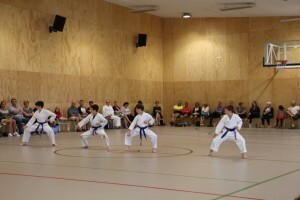 The Senior class is a good combination of experinced and novice students. Everyone can learn at their own pace and help each other push themselves physically and mentally. 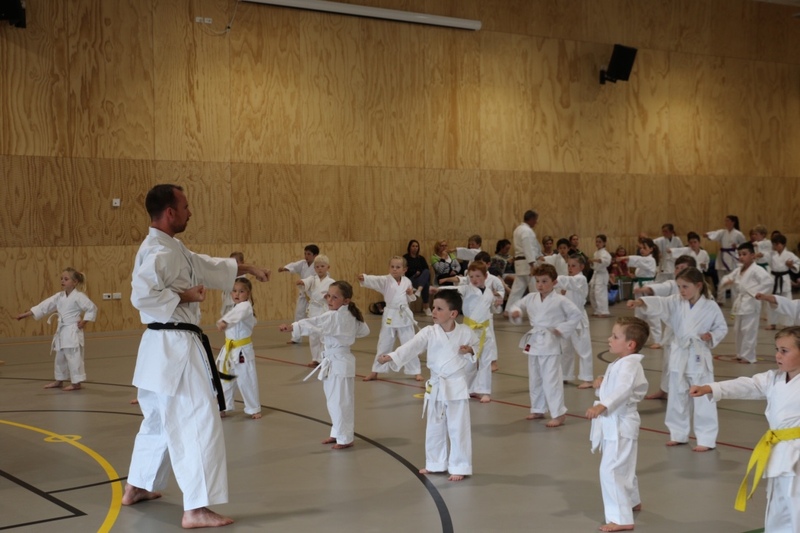 In 2016 the Burnham club had grown out of its facility so we made the decision to move 6km down the road to Rolleston to a brand new school Gym at West Rolleston. Since then the Club has grown in numbers even more and everyone loves the new hall and extra space.